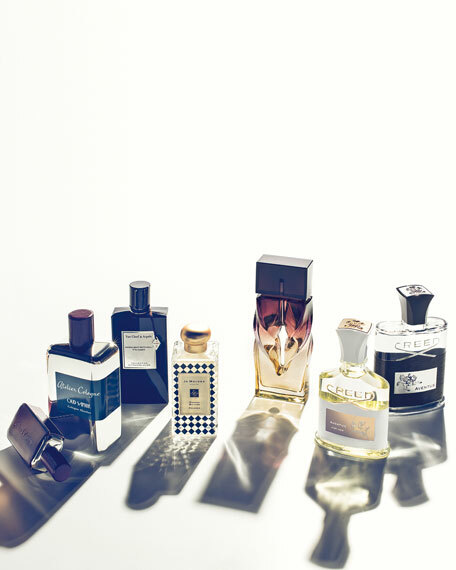 Van Cleef & Arpels Collection Extraordinaire is an extraordinary collection of six rare and luxurious scents: single-flower fragrances that are authentic artistic creations and a tribute to nature's beauty, created with the best raw materials in fine perfumery. 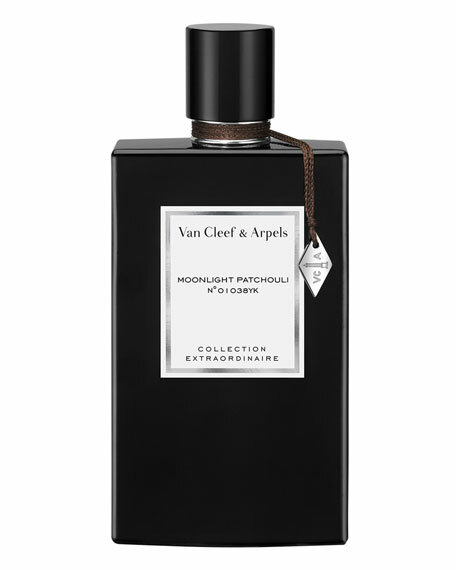 Moonlight Patchouli Eau de Parfum is a new woody signature, both precious and sophisticated. 2018 Allure Beauty Winner for Best Scent: Classic A fresh and feminine fragrance with an utterly innate sense of chic. Guerlain Santal Royal Eau de Parfum, 4.2 oz.